Geo News is one of the most popular new channel in Pakistan. Geo News is one of the channel of GEO Television Network. 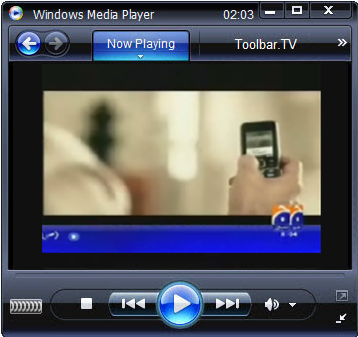 Geo News is also broadcasts in the middle East, UK, USA, Japan and Canada. Geo News broadcasts news and current affairs. Due to its transparency in news reporting GEO News got no.1 position in Pakistan. It is BBC of Pakistan.